We always want our patients to feel relaxed and comfortable when they see us, whether they’re coming in for a cleaning or to have a tooth replaced. In order to ensure their comfort through oral surgical procedures, or if they suffer from dental anxiety, we may offer dental sedation. What sedation options do we offer our North Hollywood, CA, patients, and who qualifies for these calming sedative options? While everyone’s smile is unique, there are some dental issues that are common for everyone. For instance, everyone can experience teeth stains even if they keep their smiles healthy, and everyone could get a cavity if they slip even once in their dental hygiene and preventive care routines. Fortunately, everyone can also prevent cavities from forming, and therefore avoid the need for tooth decay treatment, by understanding what a cavity is and how to avoid leaving your teeth vulnerable to one. A cavity is a hole, and in the context of your teeth, it’s caused by harmful oral bacteria eroding the protective enamel around them. Once this enamel is compromised, harmful oral bacteria can infect your tooth’s main structure, called dentin, and leave a hole in their wake as they continue eroding more of it. Oral bacteria attack tooth enamel by producing harmful acids after metabolizing nutrients like carbohydrates. The more often they’re exposed to food and beverages, the more often they can attack your teeth, which makes you more likely that they can produce enough acid to compromise your tooth enamel. Lack of good hygiene also gives oral bacteria the chance to accumulate enough to form a cavity much quicker. 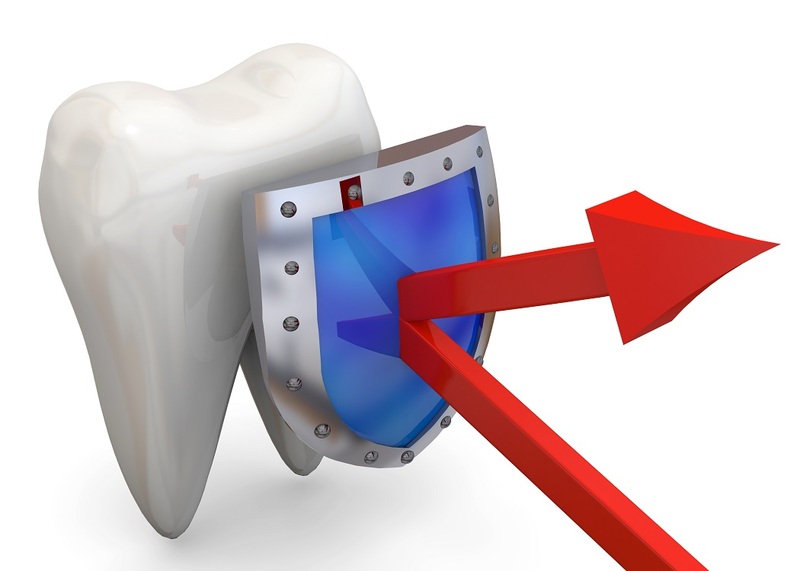 The key to preventing a cavity is to prevent the underlying causes behind its development. For instance, if you limit snacking throughout the day, then you can inhibit the production of acid from harmful oral bacteria. If you diligently brush your teeth twice a day and floss at least once, then you can control oral bacteria’s population, and consequently, their overall strength when attacking your teeth. Cavities may have the ability to affect virtually everyone, but with the right care and attention, you have an excellent chance of protecting your teeth for them. For more information, schedule a consultation by calling Modern Smile in North Hollywood, CA, today at 818-763-9353. When Does Sedation Make Dental Treatment Easier? Dental sedation is most notable for its ability to help patients overcome serious cases of dental fear and phobia. This enables them to receive the care they need to prevent progressive dental issues and avoid needing more serious treatment later. 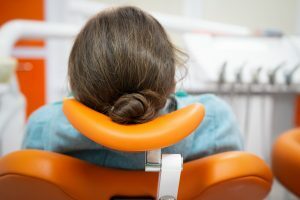 However, even if you aren’t particularly anxious or fearful of visiting the dentist, sedation might make your treatment easier by helping you remain comfortable for longer. 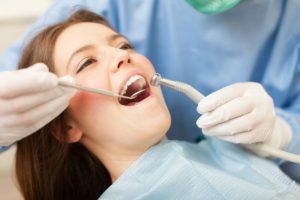 Today, we examine a few treatment options that are often made easier with the help of dental sedation. Oral surgery is generally reserved for addressing complex issues that can’t be addressed with more conservative reconstructive dentistry. For instance, wisdom tooth extraction, gum contouring, and more involve the surgical removal of impacted tooth structure or compromised periodontal tissues (respectively). These procedures can be completed faster, more comfortably, and with more precise results if you’re appropriately sedated. Dental implant placement is another oral surgery procedure that involves placing one or more implant posts into your jawbone. While the surgery can be involved, it can be made much simpler with a strong enough sedation to keep you calm and relaxed. This also improves the results of your treatment by allowing for more precise placement of your implant posts. Even if you don’t need oral surgery, you may require full-mouth reconstruction that involves multiple reconstructive dental treatments, such as tooth fillings, root canal treatment, dental crowns, and more. Full-mouth reconstruction often involves multiple visits to complete each treatment necessary, though with sedation, your dentist can limit that time by completing more of your treatment during each visit. The appropriate level of dental sedation can make a wide variety of treatments easier and more comfortable. To find out if it’s right for you, schedule a consultation by calling Modern Smile in North Hollywood, CA, today at 818-763-9353. We also proudly serve patients who live in Burbank, Toluca Lake, and all surrounding communities.